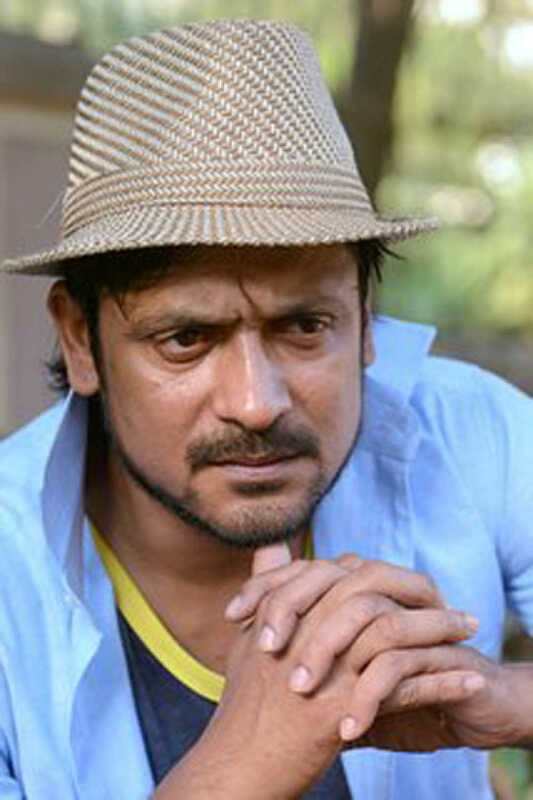 Subrat Dutta is known for T For Taj Mahal(2019)	,Blackgold(2019) and Dotara(2019). Do you look like Subrat Dutta? The multi-lingual anthology film, written and directed by Sanjib Dey, is a gritty look at the under-represented region of our nation. The director speaks about the long journey from script to screen of his film that had its world premiere as the London Indian Film Festival's 'centrepiece gala' yesterday. Produced by Sony Pictures Network Productions (SPNP), the film focuses on an illiterate man who tries to bring education to his village. The film was in the news recently when the CBFC objected to the dialogue 'Mann ki baat' since it is the title of Prime Minister Narendra Modi's radio show. I declare that I wish to represent "Subrat Dutta"